A roof says a lot about a house or property. If your roof is in good condition practically, serving you well, ensuring roof leaks are non-existent, protected by a reliable ventilated roofline, it ought to do your home justice by looking spectacular too. One way to do this is to have our skilled roofers fit Reclaimed Yorkshire Stone Slate to your roof. Materials that have been used on a building before which are then re-used in another building project are known as ‘reclaimed’. 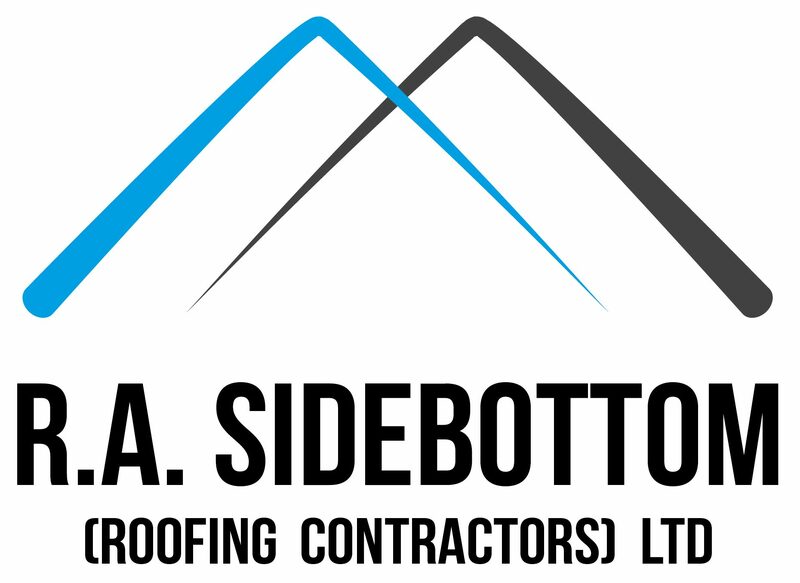 We are more than just experienced roofing tradesmen at R.A. Sidebottom (Roofing Contractors) Ltd; we are roofing craftsmen who care deeply about your roof, keen to ensure it works at its optimum while looking its very best. For this reason, we are fully invested in fitting Reclaimed Yorkshire Stone Slate, which is a wholly natural slate product, popular for its durability properties. Reclaimed Yorkshire Stone Slate is sometimes a requirement for a listed building or building located in an area that is protected for heritage reasons, due to having to keep with tradition in terms of appearance. Requirement or not, asking our proficient team to source and lay Reclaimed Yorkshire Stone Natural Slate for your stone roof is a great choice to make, as the material looks authentic, giving your property a traditional finish. If your property is used for business, impressing clients with your distinguished slated stone roof could make a rewarding and beneficial positive lasting impression. Artificial Slate roof tiles are manufactured and reproduced to look like Natural Stone Slates, despite typically being made from concrete. Our highly-qualified team can seamlessly source, supply and fit cost-effective yet durable Artificial Yorkshire Stone Slates, which give your roof an authentic flair and style. Readily available, these artificial slate roof tiles are easy to lay and are provided to us by reliable suppliers, manufactured to all current BSI standards. Our fully accredited and knowledgeable roofing craftsmen will carefully listen to you and really understand your needs and the design you are looking to capture with your roof. It is possible to reproduce slates to emulate the colours of different natural products and match the colour unique to the different areas of the country that the stone used to be quarried in. You may also opt for your reproduced slates to duplicate the grey-green colour affiliated with Westmoreland Slates, the characteristic blue-grey colour of Burlington Slate or simply the strong dark grey shade associated with traditional and natural Reclaimed Yorkshire Stone Slate. As experts in Yorkshire Stone Natural Slate, classic British New and Reclaimed Westmoreland Slates, traditional Burlington Slate and Welsh slate, as well as all types of imported and artificial slate, R.A. Sidebottom (Roofing Contractors) Ltd promise to elevate your roof from practical and functional to unique and elegant. Call us on 01709 585 544 today to transform your roof!